Alexes Harris, Ph.D., is the Presidential Term Professor and Professor of Sociology at the University of Washington. Dr. Harris’ work has spanned the criminal justice system, including juvenile justice, case processing outcomes, and monetary sanctions. 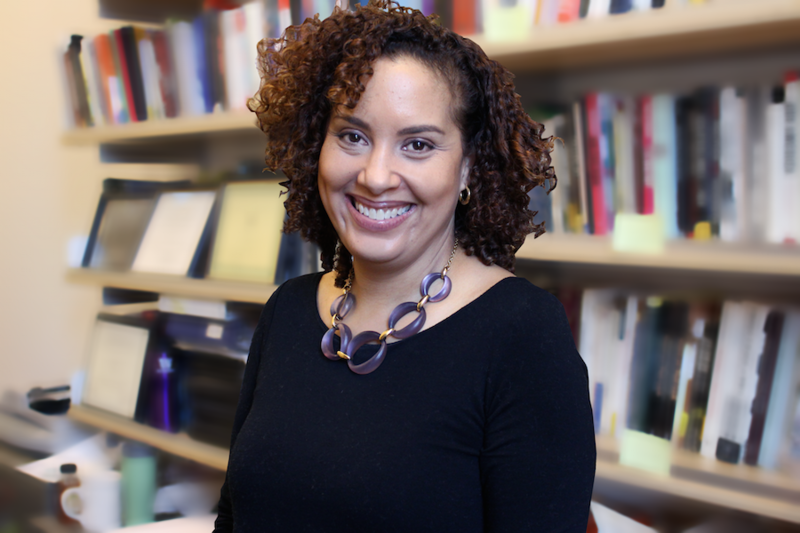 Her research is fundamentally centered around issues of inequality, poverty and race in the criminal justice system. Her recent book, A Pound of Flesh: Monetary Sanctions as a Punishment for the Poor details the ways in which fines and fees sentenced to defendants often put an undue burden on disadvantaged populations and place them under even greater supervision of the criminal justice system. The book has received widespread media coverage, including by The New York Times, National Public Radio, The Nation, The New Yorker, and the Los Angeles Times. Her current project extends this line of research in eight states with funding from the Laura and John Arnold Foundation. She has been appointed to serve on several federal advisory boards, including the Office of Justice Programs Science Advisory Board and the National Task Force on Fines and Fees, and Bail Practice. She has also been called to testify for numerous state and federal governing bodies about inequalities in the criminal justice system and sentencing (including speaking at the White House on the issue of poverty and criminal justice). Alexes was recently inducted into the Washington State Academy of Sciences (2017) and is the chair of the Washington State Advisory Committee to the United States Commission on Civil Rights. She was recently acknowledged for her teaching with the University of Washington’s highest teaching honor, the Distinguished Teaching Award (2018). Dr. Harris earned her B.A degree at the University of Washington, and her Ph.D. in sociology from the University of California, Los Angeles.